The actor Salman Khan is now gearing up for his next film releasing this Eid called Bharat. The film has Katrina Kaif with Sallu Bhai, while it is his fifth film with the actress. 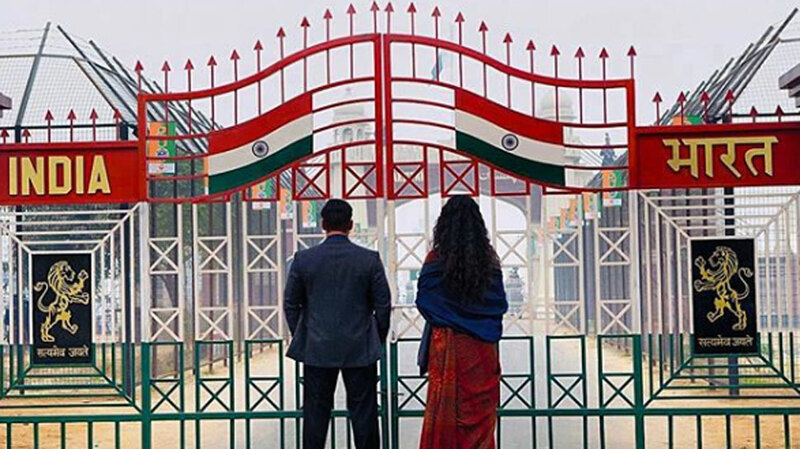 The film has Ali Abbas Zafar as its director who has given two films earlier – Sultan and Tiger Zinda Hai in his career, and now Bharat is his third film with the actor. The teaser released in the media has already created a good amount of buzz in the media, while the people are waiting for the trailer. Although the actor Salman Khan is busy with his another film Dabangg 3 and has finished his 10-day first phase schedule in MP is also gearing up for the promotion of the film Bharat as it enters into the post-production phase. The makers now have decided the release date of the trailer and it is releasing on 24th of April this year. It is just one and a half month to see the grand release of the film this Eid, hence the makers are now gearing up for the promotion. Even Katrina Kaif has confirmed about the release date as she wrote on her latest Instagram post stating that 10 days to go for the trailer. The film has Salman Khan and Katrina Kaif and besides the two, the other actors include the stunning Disha Patani, Jackie Shroff, and talented actress Tabu, who would be seen with Sunil Grover the comedian. Ali Abbas Zafar is the director, while Atul Agnihotri has produced the film under the banner called Reel Life Production Pvt. Ltd in association with Bhushan Kumar’s T-Series.